Last month, a Chinese report suggested that Skoda will christen the Skoda Kodiaq’s coupe derivative, the Skoda Kodiaq GT. 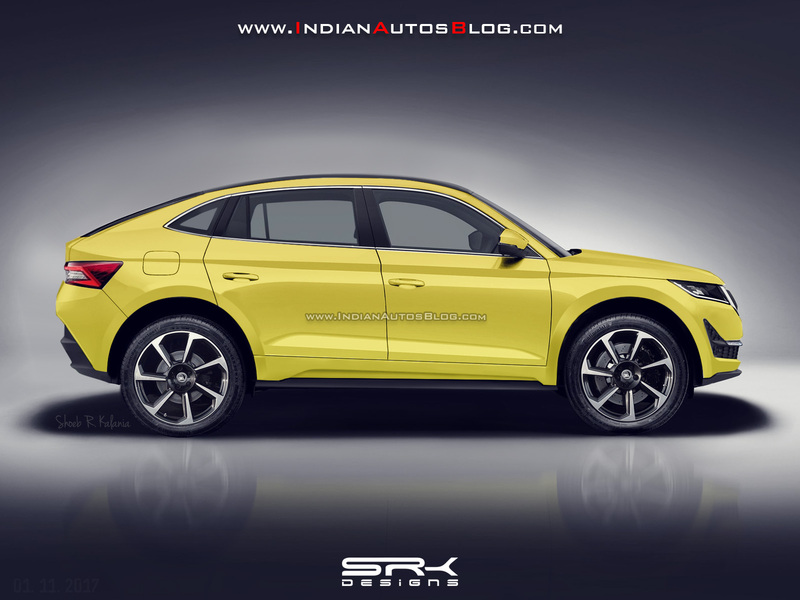 Now, IAB’s automotive illustrator Shoeb Kalania has submitted his depiction of the Skoda Kodiaq GT. Skoda has confirmed the Skoda Kodiaq GT only for China as of now. 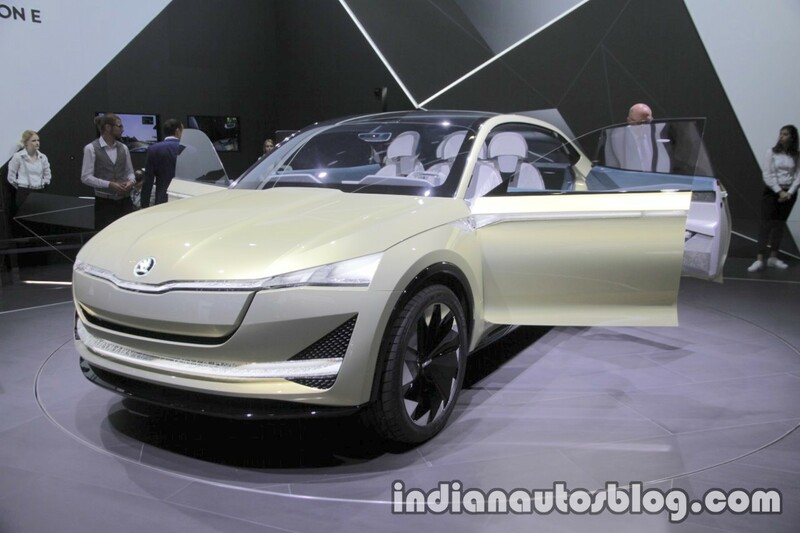 The rendered Skoda Kodiaq GT uses the Skoda Vision E concept, which was unveiled at Auto Shanghai 2017 and then with some updates at IAA 2017, as its basis. It has a toned-down styling and some production oriented changes. The production version may have a front-end and rear-end very similar to the Skoda Kodiaq's, save for more aggressive bumpers inspired the design study. The Kodiaq GT will mainly differ from the Kodiaq with its coupe-esque roofline. The Skoda Kodiaq is available with 1.4-, 1.8- and 2.0-litre TSI petrol engines and 2.0-litre TDI diesel engines. In China, only 180 PS 1.8-litre and 220 PS 2.0-litre TSI petrol options are available. Skoda may offer it with these same engines in the country. Availability of 7-DCT and a 4x4 4WD system is a given in that case. The Skoda Kodiaq GT will have cues borrowed from the Skoda Vision E concept. The Skoda Kodiaq GT is confirmed only for China as of now. Skoda is studying the possibilities for a European launch. Its Czech Republic plant is already running 24 hours a day six days a week, which means that putting the model into production for the Old Continent is not a straightforward task.